Our visits to schools have shown how busy you all are and how quickly the year is going. We have lots of exciting events coming up as you can see in this newsletter. eSmart Week is a great opportunity to show what your school is doing with cyber safety and to be part of the hundreds of schools across Australia to be involved in this special week. Please register your school to get the eSmart Week Toolkit. National funding will soon be given to schools in each state by the Australian Government. This funding can be used on our eSmart framework, the Digital Licence or our cyber safety presentations and workshops. Please contact your local education department for more information. Our eSmart Schools and Digital Licence programs are certified by the The Office of the Children’s eSafety Commissioner. 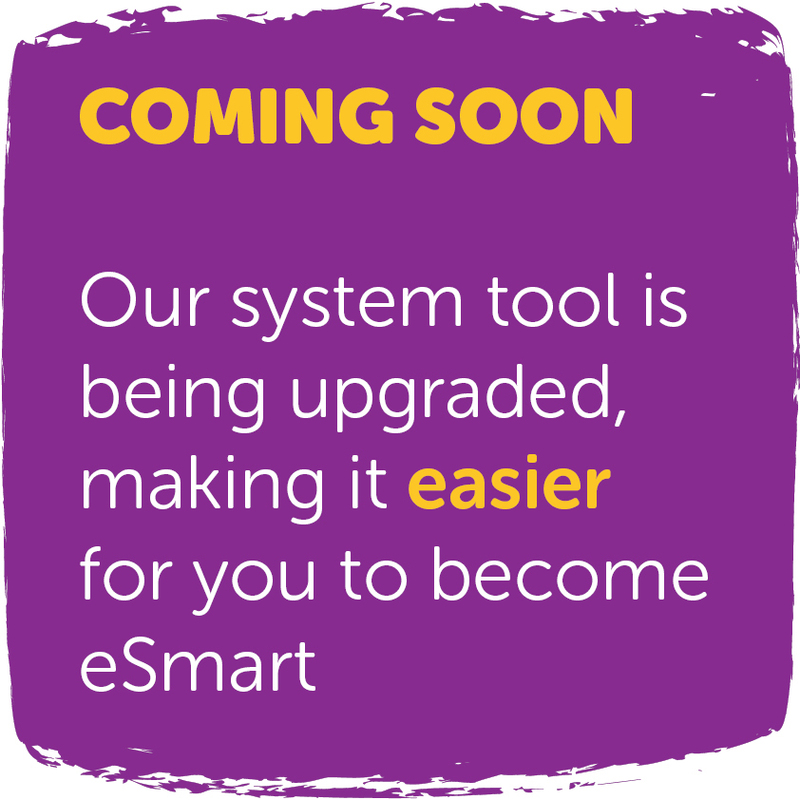 The eSmart System Tool is being upgraded and is due to launch any minute. If you have any questions about the new system tool, please feel free to contact business support. This is a reminder that eSmart Week is coming soon. This year, we are focussing on "A week to celebrate cyber safety and digital inclusion in our communities." Register now and help make Australia eSmart. 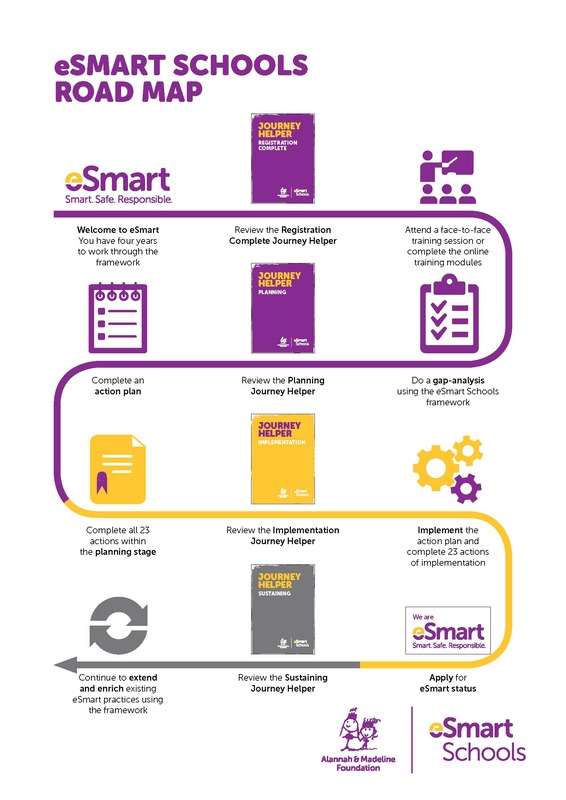 To help schools map out their eSmart journey or to get started, we have developed a Road Map to Becoming eSmart. To view larger, click here. 1. Example of school online reporting forms – Research shows that the majority of young Australians do not report online incidents. They are however likely to utilise online support mechanisms. The following examples show how a number of schools have utilised the online space to set up reporting systems for students and address action 1.4 of the eSmart Framework (please don’t submit any of these forms as they are live forms that these schools are kind enough to allow us to share as examples). 2. eSmart Community Engagement Program - As part of our commitment to support school communities in being smart, safe and responsible online, we are pleased to offer our eSmart Community Engagement Program. 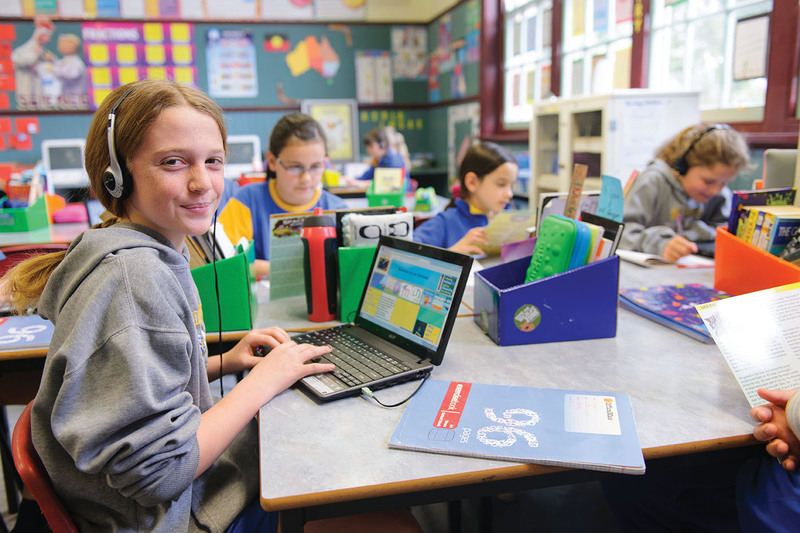 Our program provides school communities access to workshops which have been developed to extend positive attitudes towards technology use at home and at school. Our program aims to build awareness of cyber safety, and to encourage participants to make positive online choices. Relevant Domain = Domain 4, 5 and 6. Relevant Action of the framework = Teacher workshops - 4.2, 4.3 and 4.4, parent workshop – 6.1, 6.2 and 6.3 and student workshops – 5.1, 5.2 and 5.3. These workshops are included in our accreditation by The Office of the Children’s eSafety Commissioner. It is with much excitement that we will launch a special new product in eSmart Week! 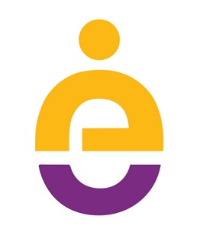 Schools who have achieved eSmart Status have been asking us “what’s next?” so we have been busy working on exactly that - keep an eye out for the announcement during National eSmart Week! The Alannah & Madeline Foundation’s eSmart team is hosting a number of professional development workshops in regional Victoria over the coming months. Each full day workshop will equip teachers with the latest trends, challenges and solutions in school cyber safety from experts in the field. Attendees will hear from the eSmart Schools team who will discuss the eSmart Framework, and provide tools and strategies to assist schools in progressing their eSmart journey. This is an opportunity not to be missed for teachers wanting to increase their knowledge of school online safety, progress their eSmart journey or learn more about the eSmart Framework. Also don't forget to save the date for the NSW eSmart PD event on 18 November. NCAB's seventh biennial conference, Towards Bullying Solutions – Theory and Practice, was held on 28 and 29 of July 2016 at the Crown Conference Centre, Melbourne. The conference brought together academics, policymakers, practitioners, educators, principals, leadership teams and young people from around the world, to explore how bullying affects people of all ages, and to share the latest research on strategies and solutions to help reduce the prevalence and impact of bullying and cyber bullying. The Alannah & Madeline Foundation sits on Twitter’s global Trust & Safety Council, and in the last meeting we were informed that Twitter has updated its reporting processes to enable users to attach multiple Tweets to a single report. This update makes it easier for users to provide the Twitter Trust & Safety Council with more information about content they wish to report. The improvement also streamlines the reporting experience to allow the user to provide us with more information about the extent of the abuse and it reduces the time it takes to do so. The additional context users provide in reports will enable us to investigate issues and to resolve them faster. 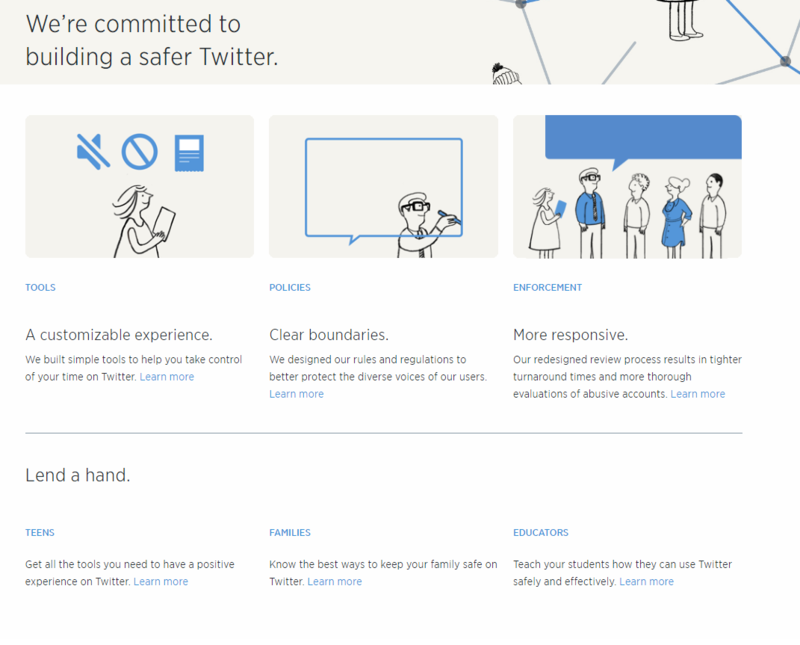 Visit Twitter’s safety center for more information on the new multi-tweet reporting feature.